1. worst phone I have ever seen in my life. SO ADVISE YOU , PLEASE DONT TAKE XOLO PHONES IN LIFE , ITS REQUEST. This phone is very bad. I lost my phone completety within 1.5 yrs. Sometimes it hitting too much. When i am using internet connection i have to charge 3 times 100% in a day. 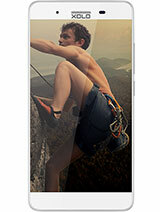 I have purchased this phone in 12000/-. Now the bazaar price its shows only 2000 in second hand. 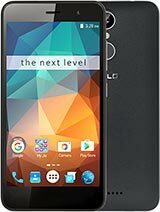 So, Plz guy dont purchase this phone. Morever my phone stays in xolo care 4 months for camera problem and i used only 9 months in warranty period. 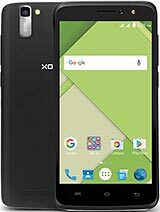 jnbagul, 16 Oct 2014Xolo mobile service was very poor I am used 7 months ago l have to result bad camera qualit... moreThe spare-parts r not available in market. My phones camera is not working and it can not be repaired. After 1 year my phone get dead completely. 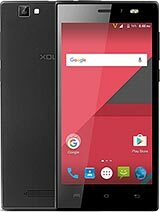 Very very worst phone xolo q1200.shopped in home shop 18.just 2 months back .HD display camera ,outer look is very good.butttt battery gets charged in 30min ..n 100% battery will get down in 20 min...can't keep d charging always...phones get heats up very soon..
Its bad phone. dust problem is to much. it's back cover is not available in market. some times battery down very fast. service is poor..my mobile got 4 times damage n repaired in just 1 year. Very disappointed with this company as well. Dust gets easily into screen. karthik, 14 Mar 2015Dust is easily gets into my screen.. Feeling bad whenever seeing my mob.. Hate this product.. ... moreOne of the worst phone I have ever seen I would like to suggest you all that never buy this product. .
Dust is easily gets into my screen.. Feeling bad whenever seeing my mob.. Hate this product.. 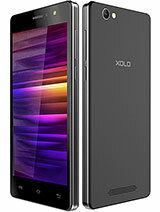 Worst model.. Not able to get back cover for this model..
xolo q900 is having lot of problem and their service is worst. they are replacing old mobile. their replace mobile looks lot of scratches and i can't able on that.so don't get their replace mobile. they are cheating.